What to Watch Tonight? 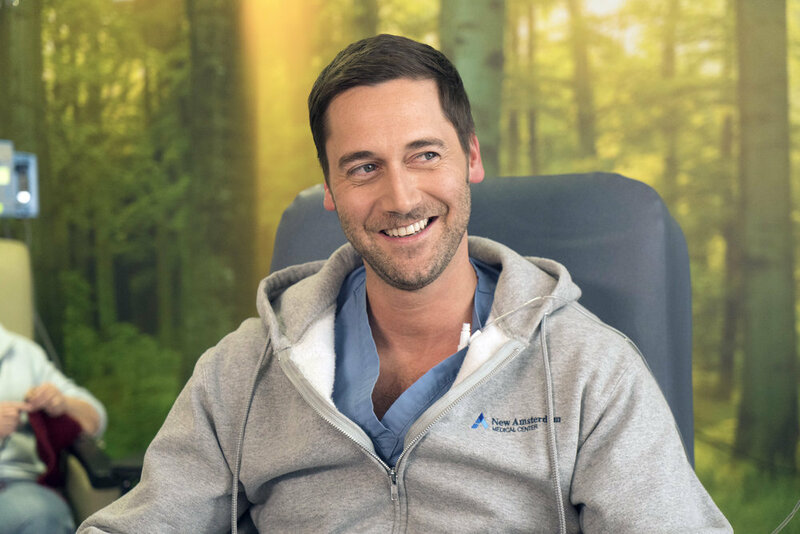 With the return of New Amsterdam, our Top Pick To Watch Tonight, and The Flash, there are a lot of good choices tonight. 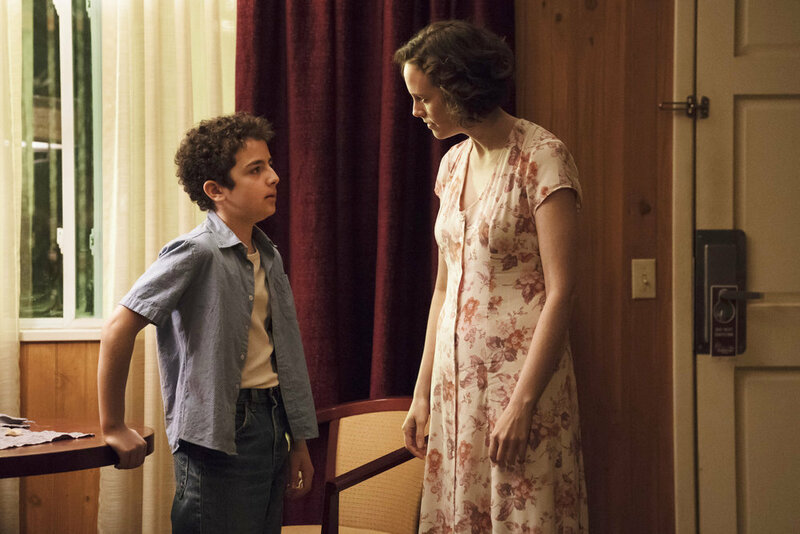 We also have brand new Project Blue Book, American Soul, Roswell, New Mexico and The Rookie. What are you watching? What To Watch Tonight? It’s an interesting evening of comings and goings. In the comings category, we have a 2 episode preview of the new NBC sitcom, I Feel Bad (its regular timeslot will be on Thursday premiering in October). 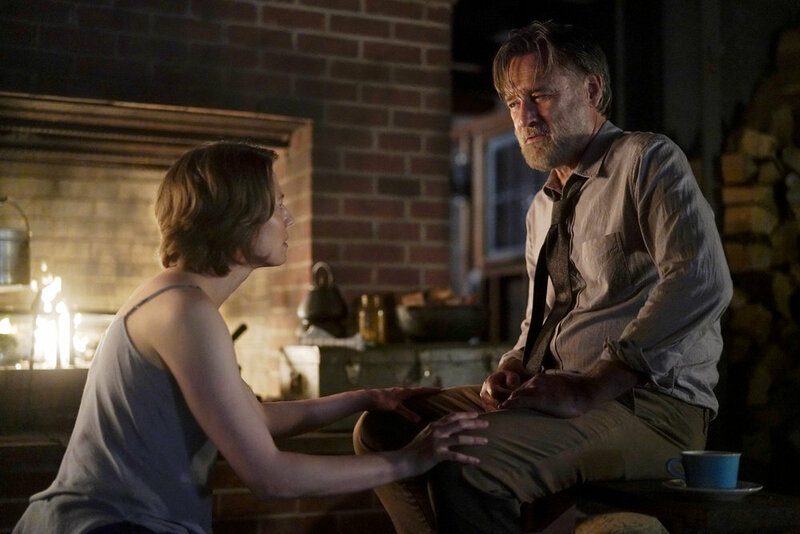 In the goings category, we have the season finales of The Sinner (our Top Pick To Watch), as well as MasterChef and America’s Got Talent. Also on, American Horror Story and Suits (which may also be the finale). What To Watch Tonight? Well, for some, tonight will be entirely about the Season 8 premiere of American Horror Story. I’ve been off the AHS train for a few years now so, its on the List below but not a Top Pick. Elsewhere, The Sinner, MasterChef and Suits. We also have new Homicide Hunter: Lt. Joe Kenda for your murder channel fans! What To Watch Tonight? Well, in a few more weeks, we’ll be into the Fall season. For now, we’re still watching The Sinner, MasterChef and Suits. We also have the season 13 premiere of It’s Always Sunny in Philadelphia as well as new Homicide Hunter: Lt. Joe Kenda. What To Watch Tonight? Wednesdays went from my fav night of the Summer to … just an okay night in the Summer. BUT, there are still some high quality choices to choose from, including all new The Sinner, MasterChef and Suits. We also have the season premiere of the ID channel favorite, Homicide Hunter: Lt. Joe Kenda. What To Watch Tonight? Wednesdays went from my fav night of the Summer to … just an okay night in the Summer. 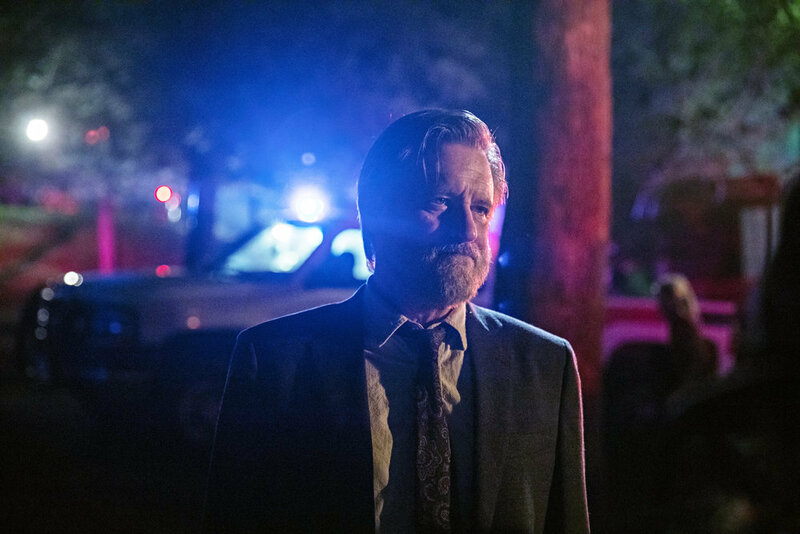 BUT, there are still some high quality choices to choose from, including an all new The Sinner, Suits and the season 1 finale of Paramount’s Yellowstone. Also on tonight, new MasterChef, Broken Trust and Reasonable Doubt over on ID. What To Watch this Wednesday Night? 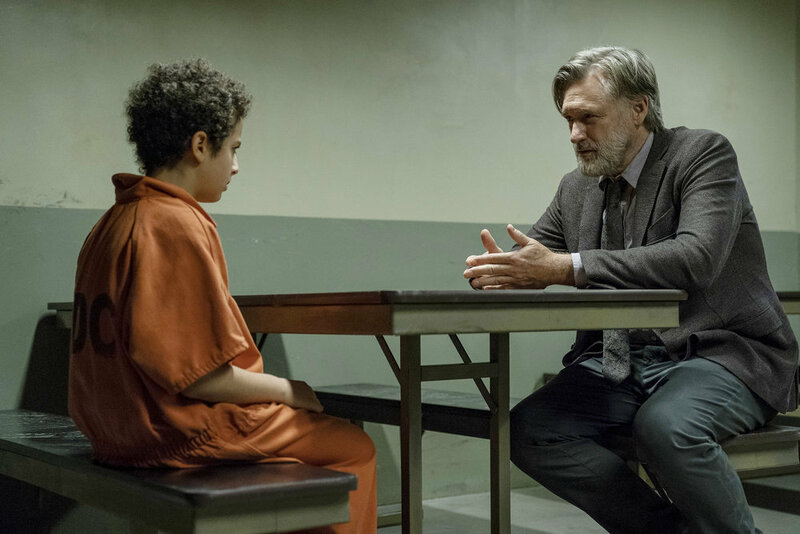 Well, there are several high quality choices to choose from, including an all new The Sinner and Suits. Earlier in the night, we have new MasterChef, Gordon Ramsay’s 24 Hours to Hell & Back and a whole night of new ID shows. What To Watch this Wednesday Night? 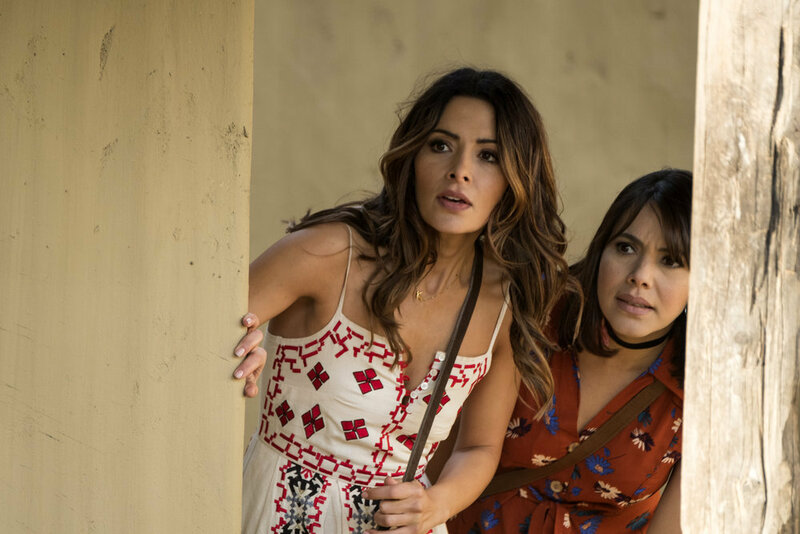 Well, there are several high quality choices to choose from … with the season finale of Reverie (our Top Pick To Watch Tonight – read Kayla’s latest recap here), an all new The Sinner and new Suits – there is a ton to look forward to. Earlier in the night, we have new MasterChef and CMA Fest 2018 airs tonight! What To Watch this Wednesday Night? 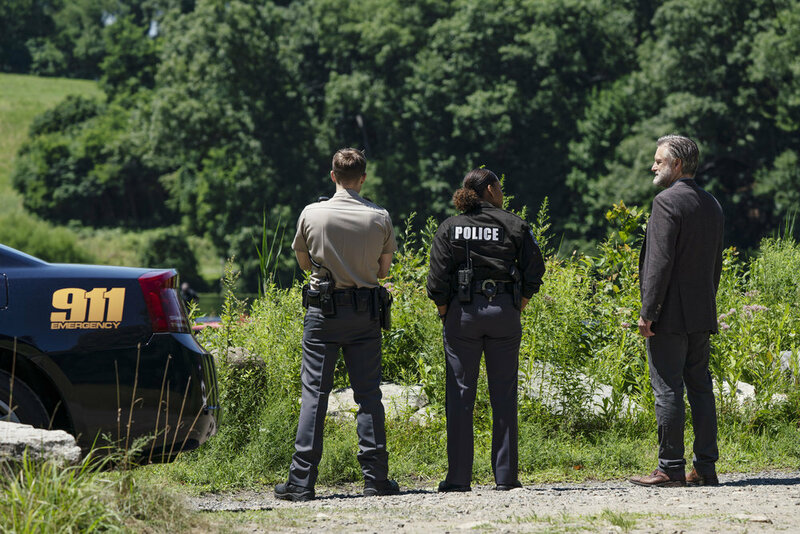 Well, there are several high quality choices to choose from … with new Reverie (our Top Pick To Watch Tonight – read Kayla’s latest recap here), the season premiere of The Sinner and the series finale of Six holding down 10pm – there is a ton to look forward to. Earlier in the night, we have new Suits, MasterChef and a special on Navy SEALS. 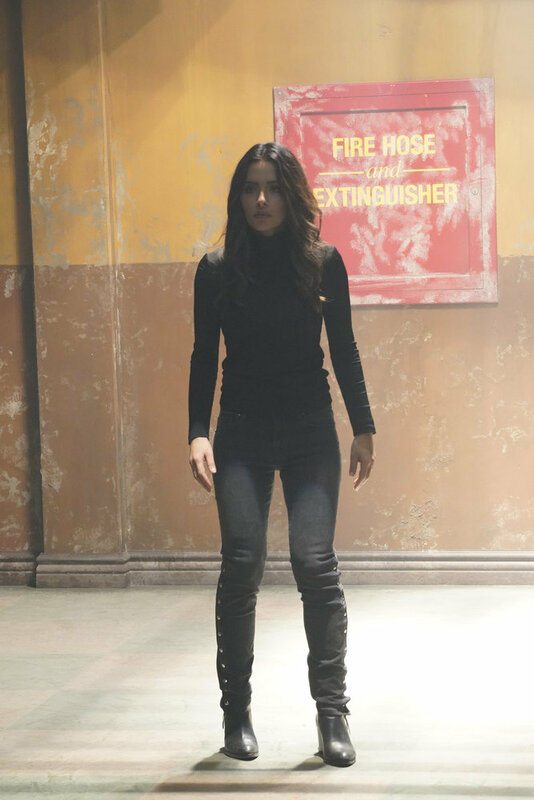 Wednesday Nights are just so much fun – with new Reverie (our Top Pick To Watch Tonight – read Kayla’s latest recap here), the series finale of Colony and a new Six holding down 10pm – there is a ton to look forward to. Earlier in the night, we have the new Kevin Hart-hosted game show, TKO: Total Knock Out and Gordon Ramsey ALL night. And of course, Shark Week continues!